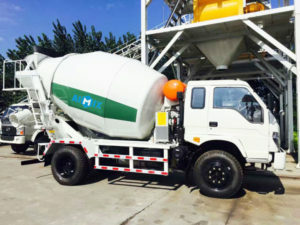 Mini concrete mixer trucks for sale are used to transport concrete for small and mini construction project. 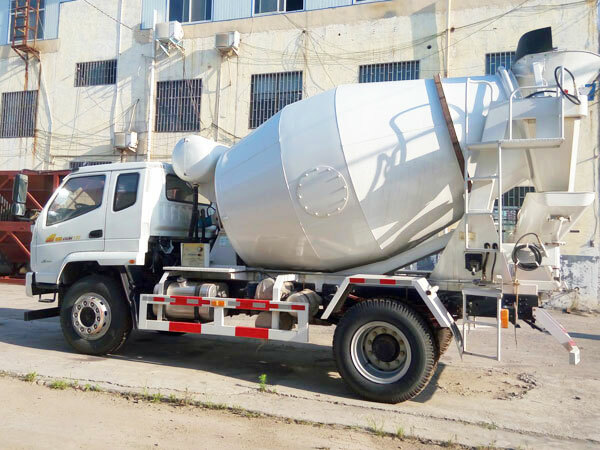 If your project is not very big, or your construction site is near from concrete production site, mini concrete truck will be your ideal choice. 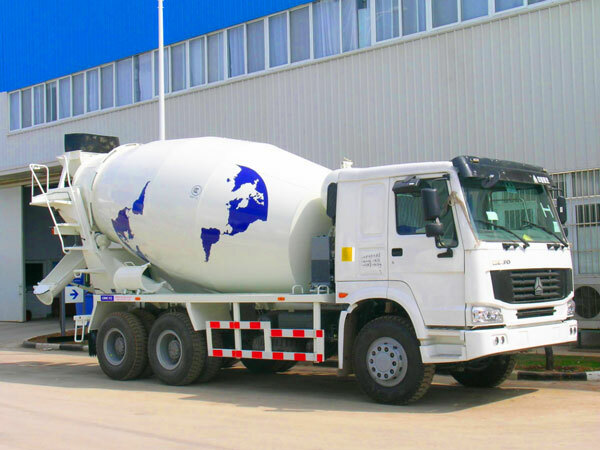 We can offer you two types of trucks: one can discharge at 180 degrees, and another can discharge at 270 degrees. 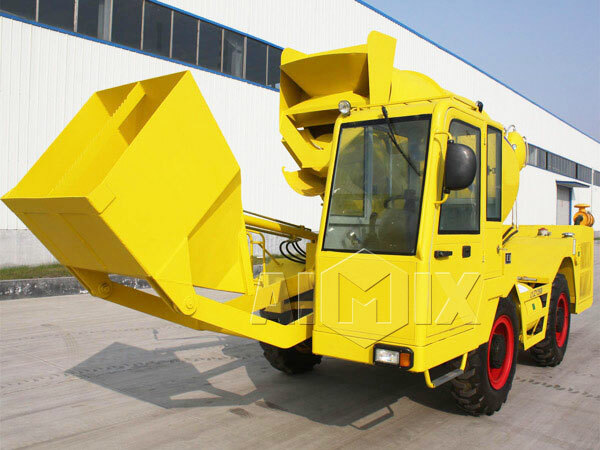 What’s more, we can customize for you, left-hand driving or right-hand driving, also chassis brand you need, we have HOWO; Dongfeng; Shaanxi Auto; North Pennines; Isuzu; Foton; Delong, etc. 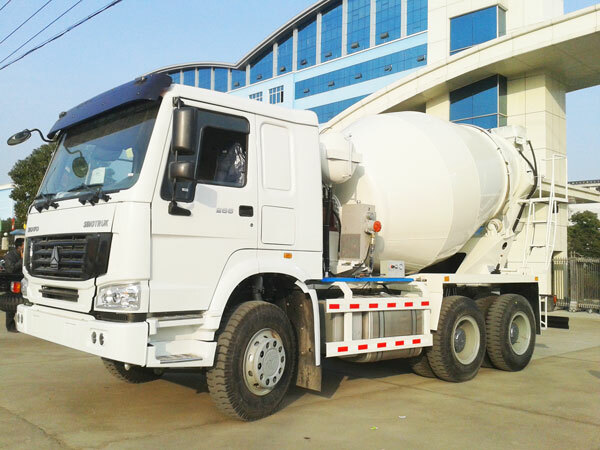 You can leave your needs on my website, we will customize a perfect truck with reasonable price for you! This type mini cement mixer truck is with self-loading design, can self loading feed, measure and mix aggregate, moreover, it has small volume, which is very suitable for moving on the site. We mainly have 1.2m3, 2.5m3, 3.5m3 and 4m3 for your choice. 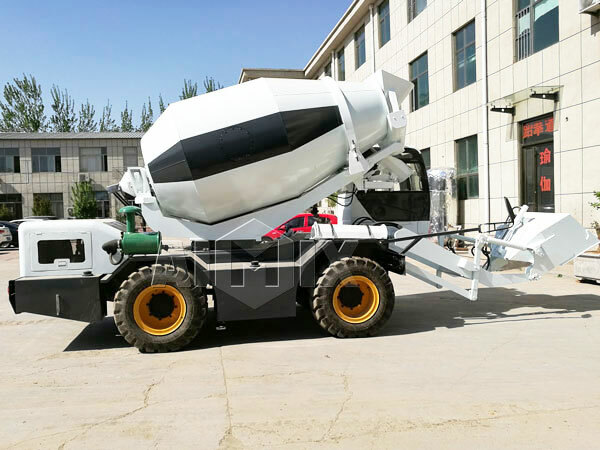 This kind of mini concrete mixer truck has bigger volume than that of mini cement mixer truck can discharge at 270 degrees, it is fit for construction has large demands of concrete one time. 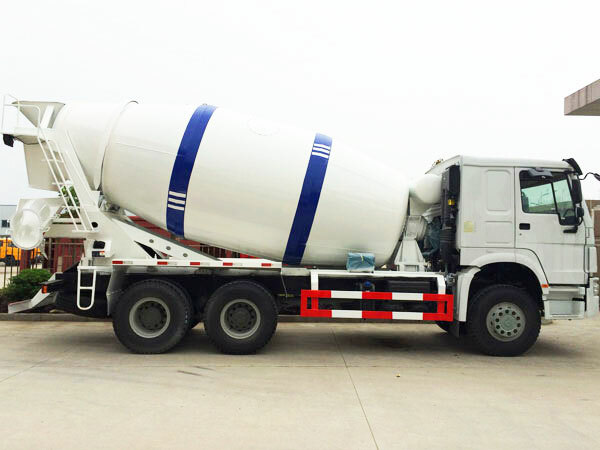 Our main products are 3m3, 4m3, 5m3, 6m3, 8m3, 9m3, 10m3, 12m3 and 14m3. 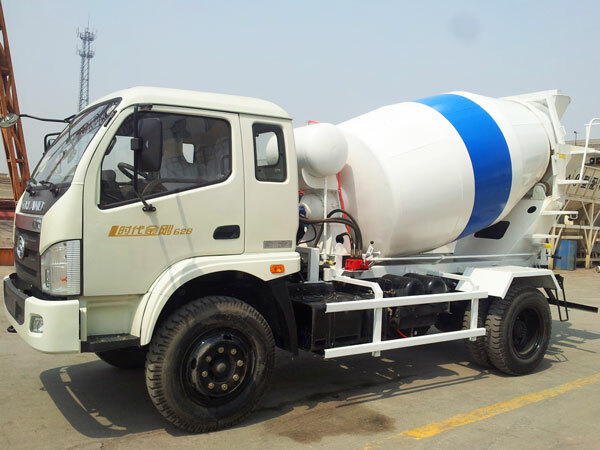 Accoding to driving method, we also have 4×2, 6×2, 6×4 and 8×4. 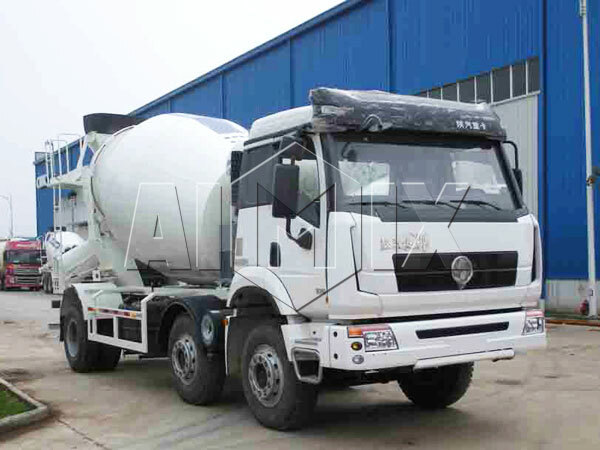 Before the delivery, our technicians will do inspection for the truck you bought, such as, axle load, brake, light, etc. 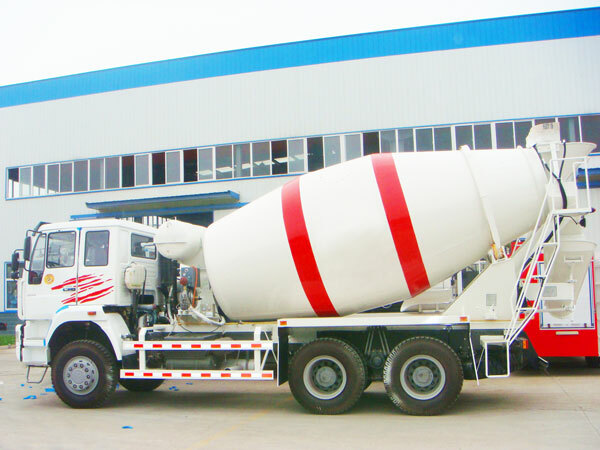 When operator drive mini mix concrete truck, should be in strict accordance with the specification, quality and volume of hydraulic oil should meet original requirements. 1. 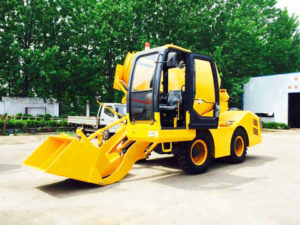 Before feeding, check and clean out ash, dust and any other wastes, ensure there is no phenomenon of blocking and air leakage, each connecting part should be solid and stable. Before opening the loading inlet, should open air release valve, remove residual pressure in the tank. 2. 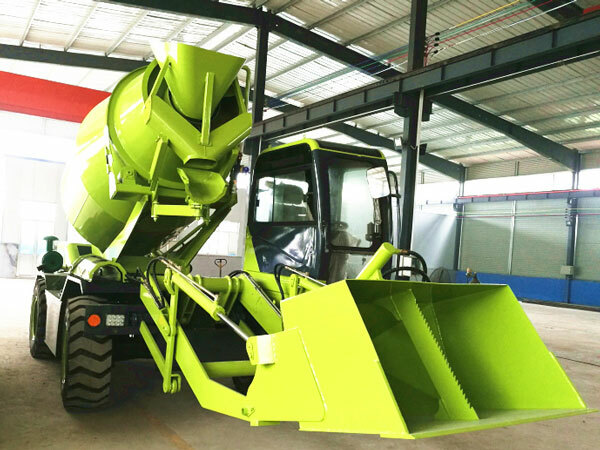 When feeding materials, open the material levelling device, when the level gauge emits a full sound signal, should stop feeding. 3. 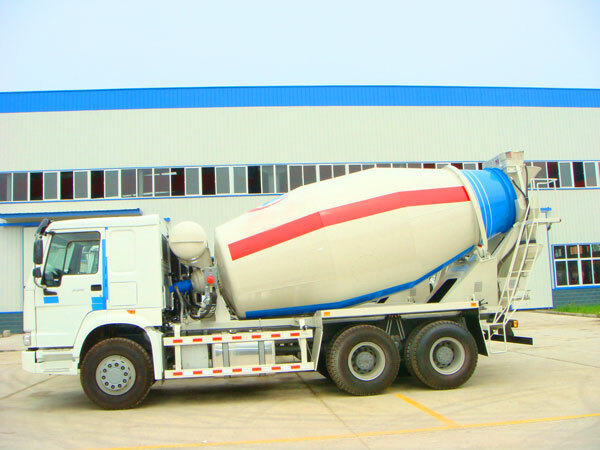 When finish feeding, should clean out accumulated cement, cover the feeding inlet, and plug the bolt tightly. 4. 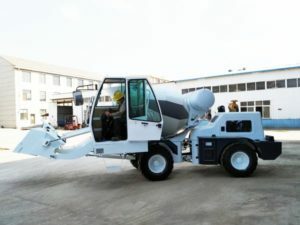 Before discharging, should place the mini cement truck in flat ground, install the discharge pipe, open the secondary air duct, turn on the compressed air. 5. 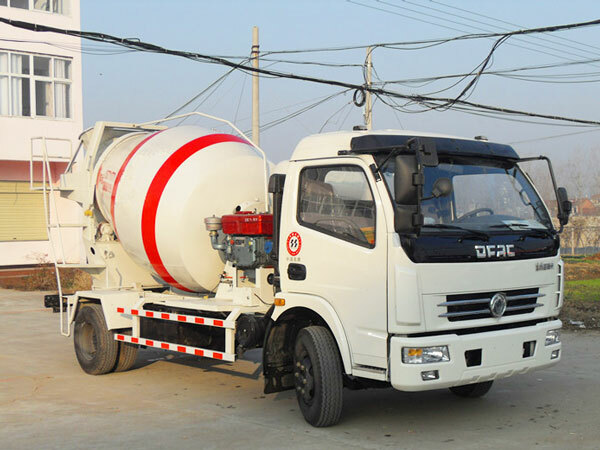 When discharge concrete, should observe pressure change of pressure gauge, if pressure suddenly rises, maybe there is blocking in air hose, should stop pressure delivering and clear the block. 6. When finish discharging, should open deflation valve, exhaust the remaining air in the jar, then close all all valves. 7. 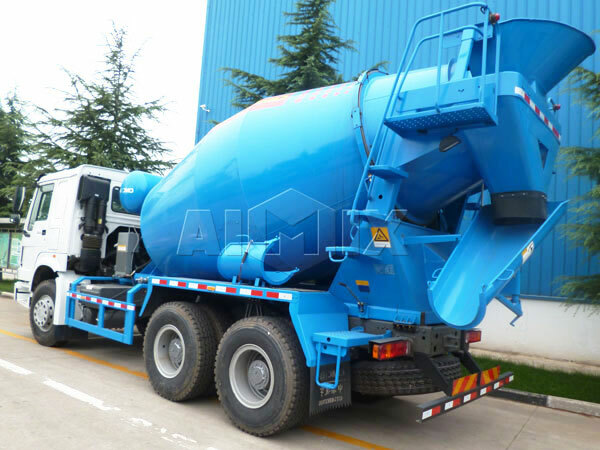 Note: when rainy, can;t load and discharge cement, should ensure the feeding inlet is closed, can’t let water and wet air enter the concrete mixer tank. 8. 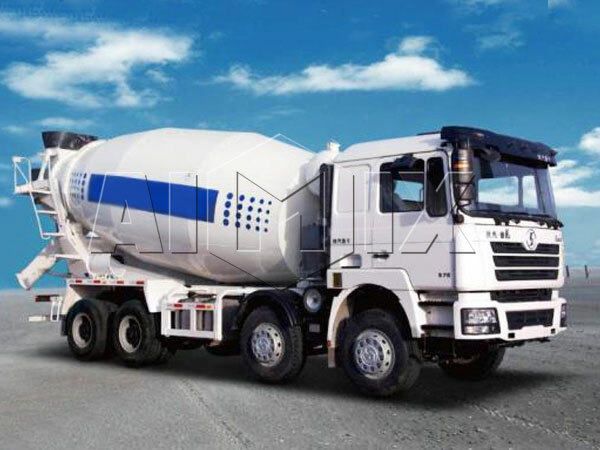 When you do maintenance under the mobile concrete mixer truck for sale, should turn off the internal combustion engine, tighten the hand brake and wedge the wheels. Anyway, we will try our best to serve you, meet your demands and requirements, any doubts about us, you can learn more on my website.